Sip it while you can because coffee’s days are numbered, just as Algore predicted. 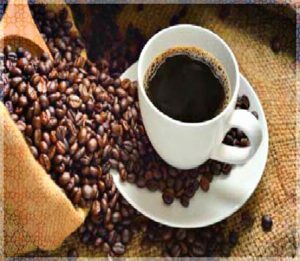 Coffee City, TX – Large and small businesses all across America have begun to hoard coffee in anticipation of a nation-wide shortage due to Global Warming due to Algore’s changing climate. With coffee in short supply, the speed of business in America could slow to just a trickle. Mr. Schaffer Gootee who heads up the Coffee Utilization Program (CUP) describes coffee as the “fuel of business“ and without it, American business would come to a decaffinated halt. Do you drink coffee at home? Do you have a six month supply hoarded in your pantry? This is what the experts are warning us to do if you like to wake to the smell of fresh-brewed coffee in the morning. Ironically, all the letters in Schaffer Gootee can be re-arranged to spell: Coffee Shortage!